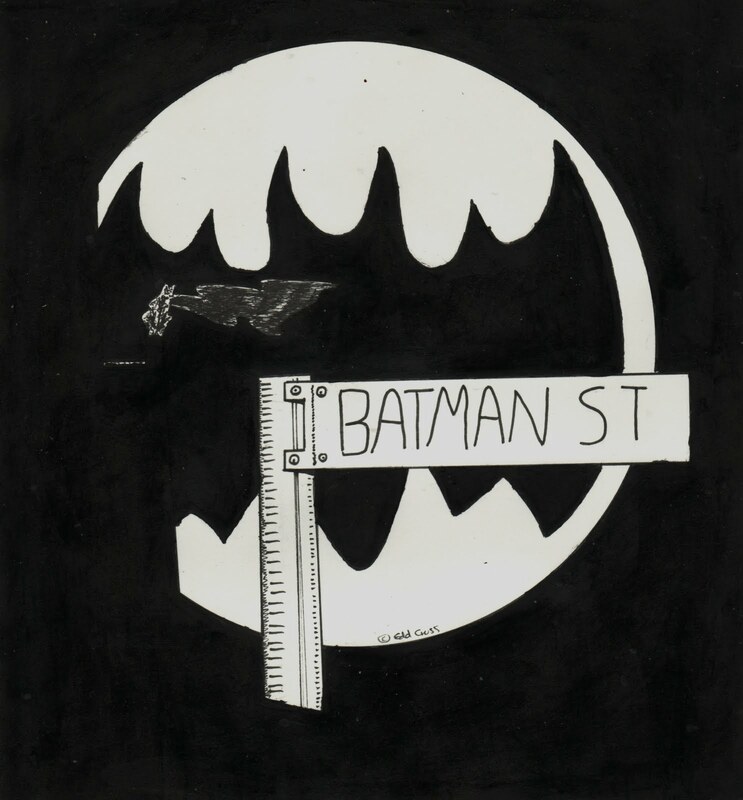 Yes, there really is a Batman Street! When I first looked at a Canberra map when we moved here, I was quick to spot this Batman Street, and so I photographed it (picture below). It just took me until today to create a picture that I liked for it!